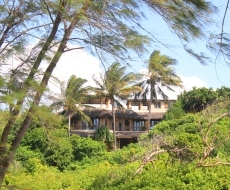 Baraka House - Watamu Marine Association. Timeless charm, the house in the sky. Simply the best 360 panoramic views on the North coast! 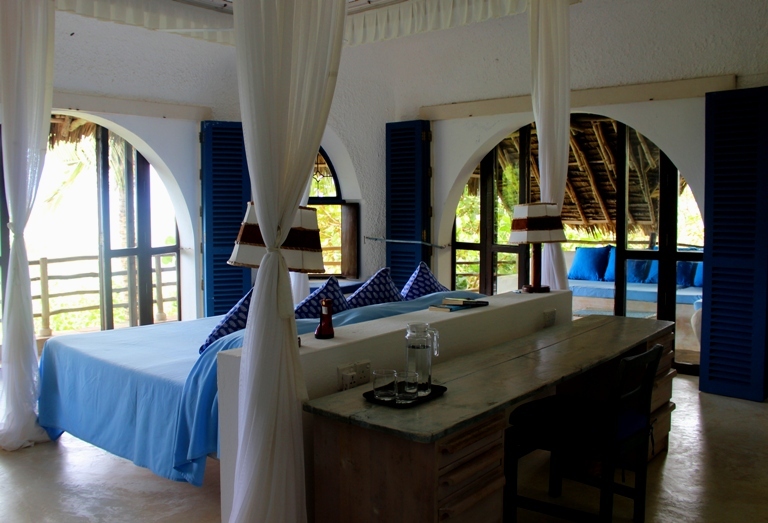 This elegant home, famous for hosting Wildfitness health and fitness retreats, takes the accolade as the highest house in Watamu, 29 meters above the ocean! 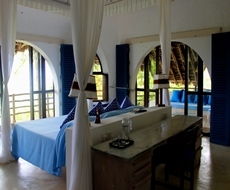 Baraka House is a totally unique venue situated in Watamu's Marine Park overlooking our coral gardens on one side and the tree tops of stunning Mida Creek on the other. It's dramatic rooftops enthrall you with lightening storms, rainbows, sunrises, moonrises and a keliescopes of ever-changing sunsets as well as wheeling roofs of stars under which to dine! This spacious, 3 storey home has 6 ensuite bedrooms and accommodates up to 12 people. All rooms are balconied and all rooms face the Sea, so whether you dine al fresco, or indoors, you are always treated to ocean views. Just a quick stroll down a magical pathway to the beach takes you to safe, sandy bottomed turquoise swimming in all tides, at all hours. 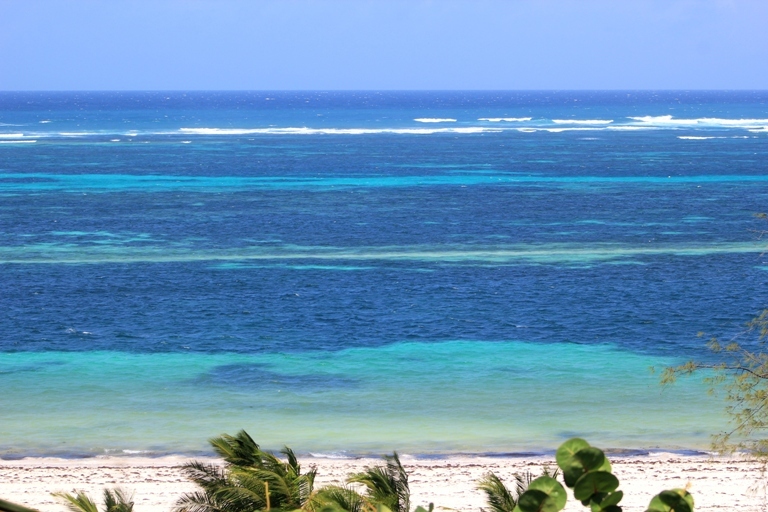 Watamu's Marine Park is full of life and Baraka's rooftop is a great place to spot humpback whales on the horizon during their migration in July and August. Also our residential pod of dolphins can be seen feeding and playing on the second reef. 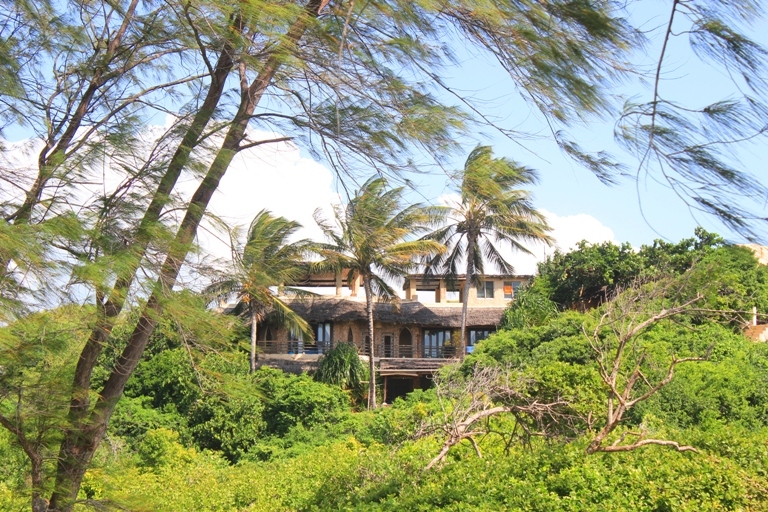 Birdlife abounds in surrounding treetops and also on Watamu's Whale Island where Roseate Terns nest in June and July. 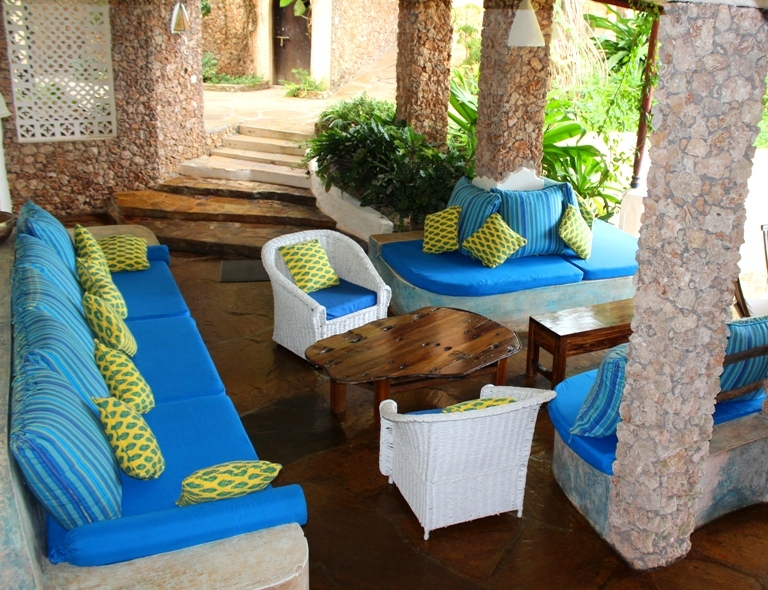 In fact staying in Baraka is like being on safari without ever leaving home! 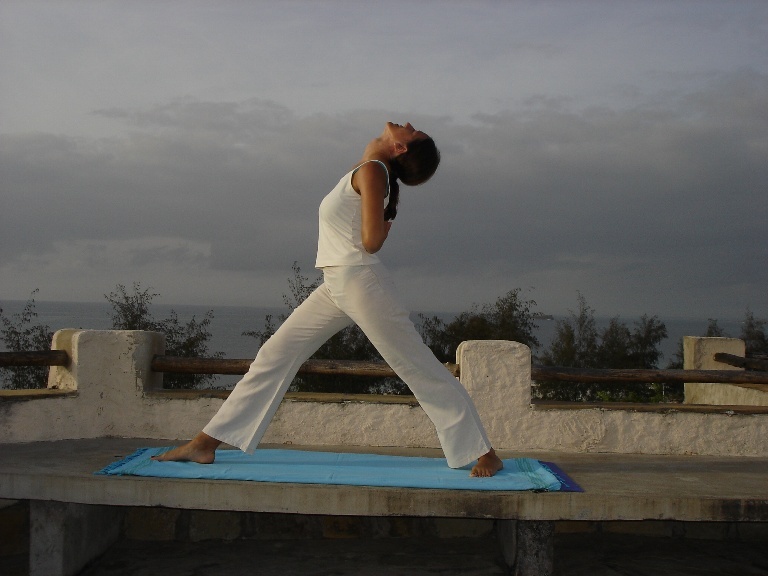 And that's not all; Baraka creates the perfect ambiance for meditation and yoga, and daily classes are available both on Baraka's roof, and in its dojo by the beach. As are too, our famous Wildfitness training sessions. 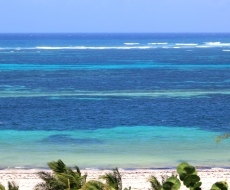 But If it's more thrills you are after, there are kite surfing schools, and watersports activities a few hundred meters away down the beach. Another entirely absorbing sport available at Baraka is sunbathing and reading a book with meals, walks and siestas in between! Experienced Baraka staff will look after you carefully while our Chef's home cooking is better than anything you could find in a restaurant. Local shops and amenities are a 10 minute drive away and all ingredients are sourced from fresh local produce. 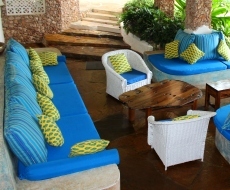 Meals can be served in a variety of venues ; dinning room, veranda, roof or on the beach under the moon. Baraka House is perfect for adventurous families, and couples with a love of nature, who and want to experience wildlife at first hand. It is also ideal as an inspirational retreat for writers and artists, and if you need to do a bit of work on the side, there is fast WIFI too. If it's nightlife and restaurants you are looking for, you are a stone's throw from a large selection of international and local places to dine, and after hour clubs and discos too.